This is what we offer; Total Diesel Engine Service / Electrical / Brakes / Clutch / Gearbox / Diffs / Exhausts / Chassis repairs / Hydraulics / Welding / Workshop or Mobile Service and all supported with an Emergency Call Out Service. Why on earth would you want (or need) to go anywhere else but Diesel Services Queensland. Our team are all qualified to carry out the tasks assigned to them. We have tradesmen specialising in various areas to ensure the quickest most efficient repair together with an assured economical service. 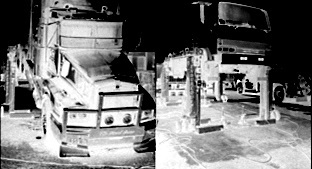 We all realise only too well the importance of working machinery and that is why we only use certified people to work on your vehicles. Time and time again we see how a major repair could have easily been avoided had a routine check been carried out prior to the mishap. Bad enough when we are talking engine failure but far worse when we are talking brakes, chassis and wheel failures. Save money, save time, save your vehicle – make sure you have routine checks. 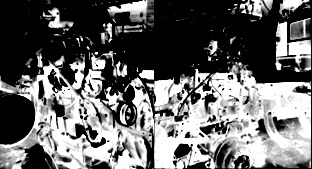 Sometimes, no matter how much servicing a vehicle has, as with all moving parts, there's something that can go wrong. DSQ is here for you if that happens. If you have an emergency repair requirement, we will come to you and give you utmost priority to get you back on the road so as to minimise any losses and/or disruption to you and your clients. DSQ have a number of customers on regular maintenance contracts that are tailored for their specific requirements and movements. We can do the same for you. Schedule services are a proven money saver in that if one part is replaced when it begins to fail, it can very well save having to replace many parts had it not been found in time and attended to. For those vehicles and plant that cannot easily come to us, we will come to you. We have a regular service whereby we will travel to you and service your vehicles with a fully rigged mobile service vehicle. Have a chat to us about what’s on offer and we know you will be pleasantly surprised at just how economical our Mobile field Service is. 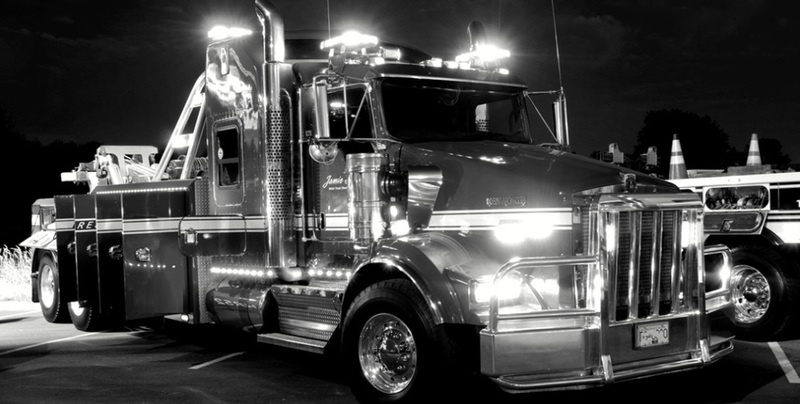 The team here at Diesel Services Queensland are your maintenance and repair specialists servicing trucks, buses, and earthmoving equipment throughout the Gold Coast and Brisbane regions offering over 50 years experience. Our staff have got the tools, know-how and can do attitude to get the job done right first time around, and provide you with reliable service at a cost effective price. 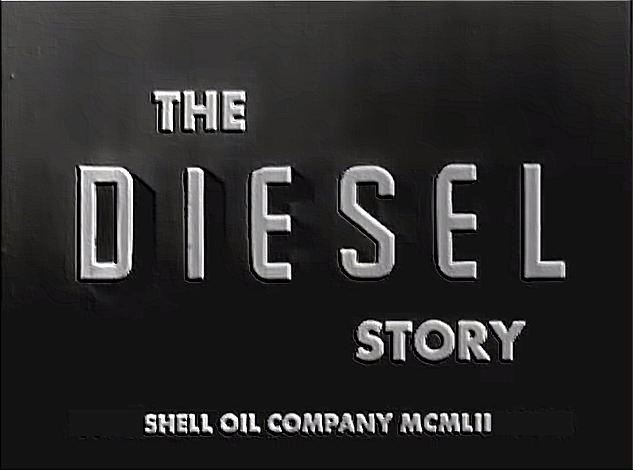 Interesting and Informative Movie on some things you may not already know .. dropping back in time has its benefits and this video seems to hold your attention as you discover the history of the diesel engine. How can the history of diesel engines be interesting you ask? Try to take the time to watch it and then you can answer your question. 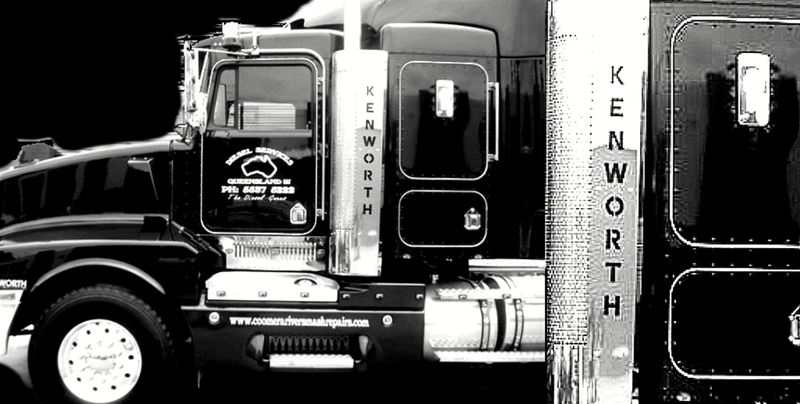 Diesel Services Queensland have, and always will, operate with the highest possible level of ethical standards whilst striving to provide the best possible service and workmanship. Our primary care is to our clients safety on the roads together with downtime kept to an absolute minimum ensuring they have reliable vehicles at all times. We will always prioritise your mechanical repairs and/or maintenance whenever possible to meet your scheduled commitments.